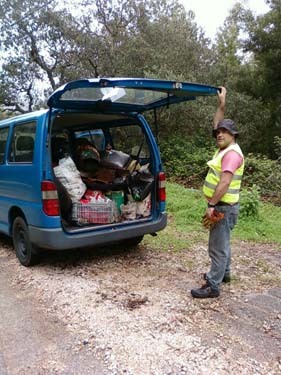 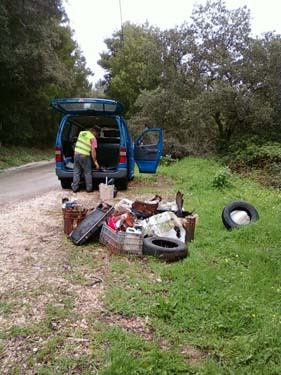 One of the driving factors of the Alternativtour project, was sustainability at various levels, but particularly environmental. 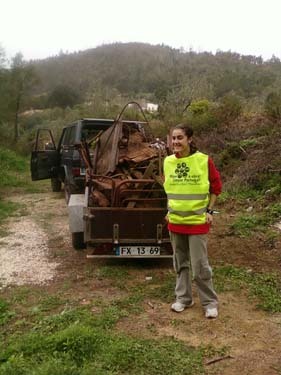 Working within a protected ecosystem brings with it responsability not only on the level of protection and preservation, but also the environmental awareness of all the users of these spaces. 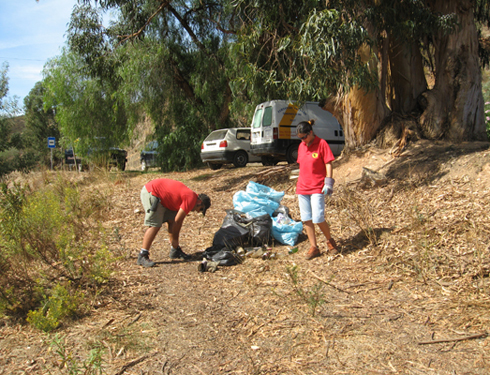 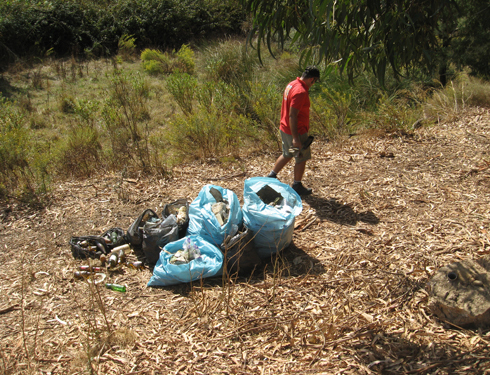 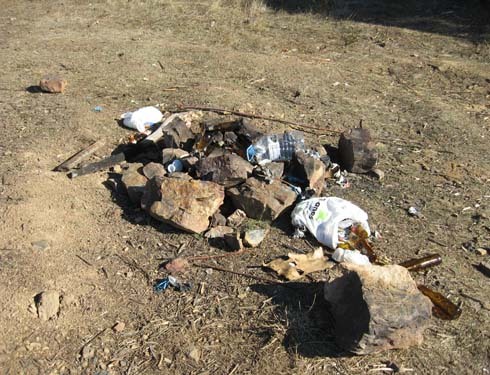 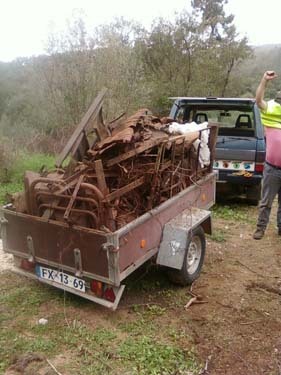 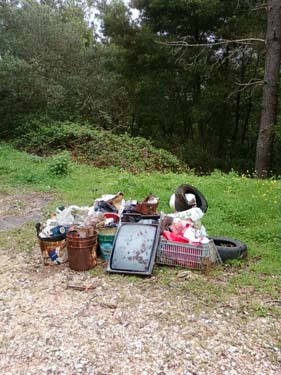 The company regularly promotes activities such as environmental training, the maintenance of the locations of the activities, and their surroundings and the collection of rubbish and waste throughout the Serra.